Development and documentation of Design Standards for use in the design and construction of projects within the Capital Asset Development Plan (CADP). ampills.com. anticonvulsants. 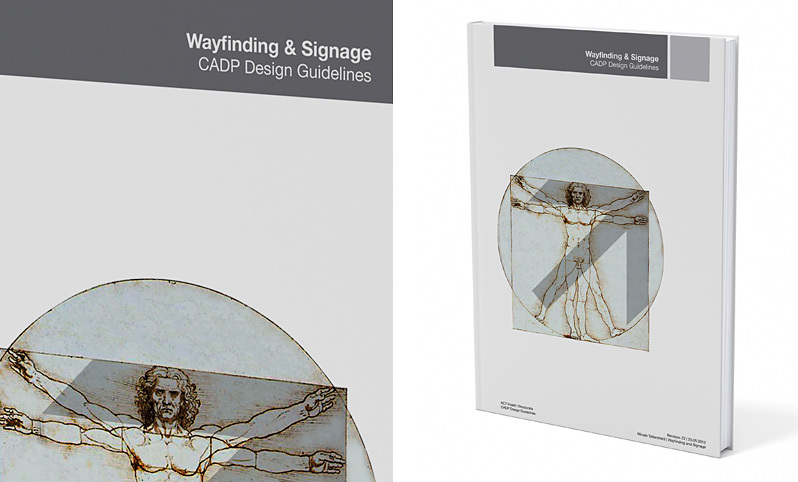 The result were the wayfinding and signage master design guidelines.